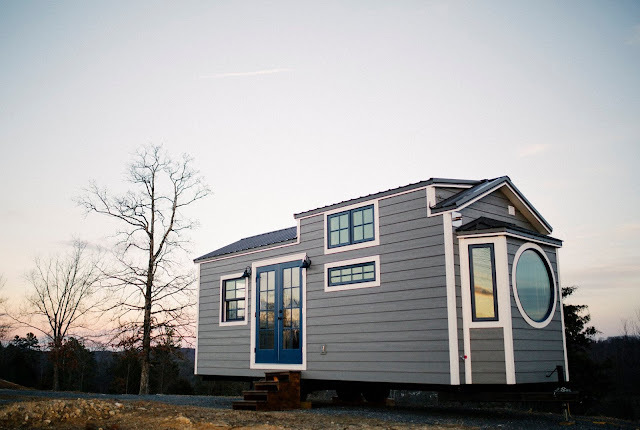 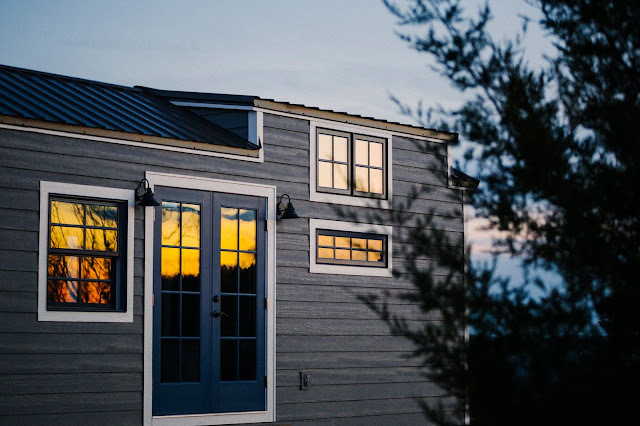 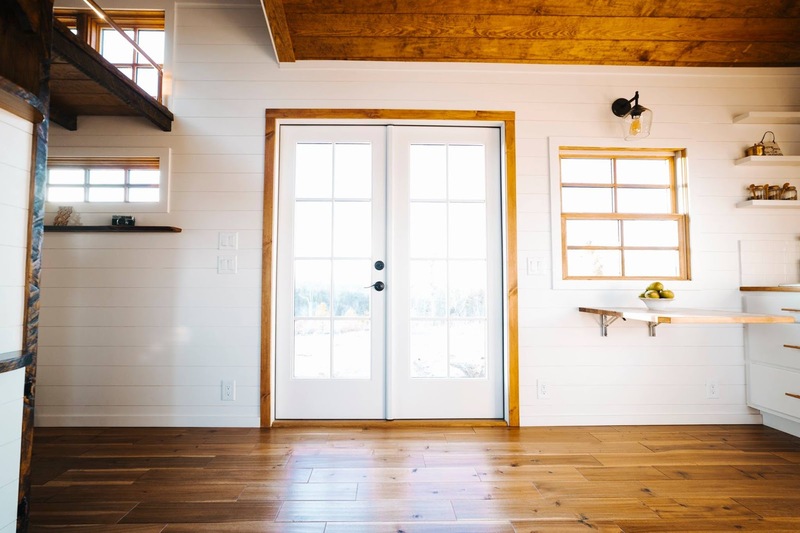 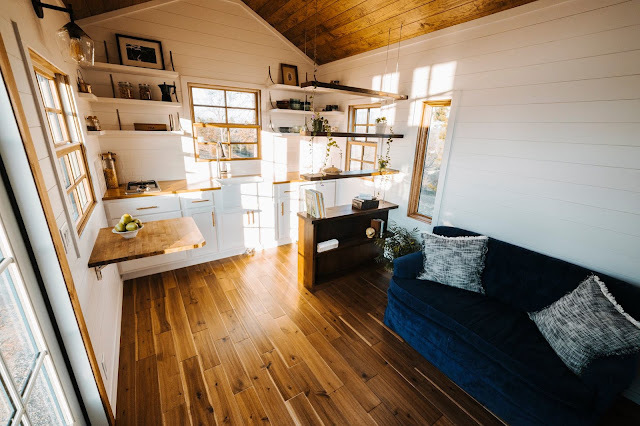 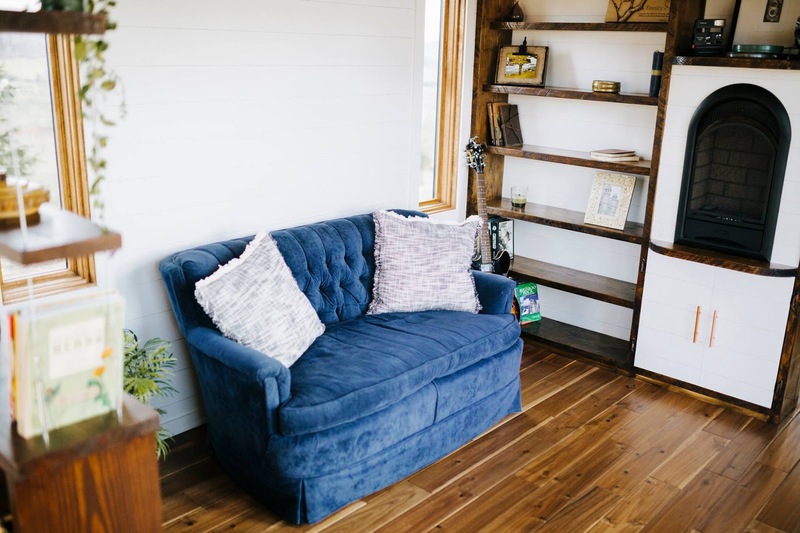 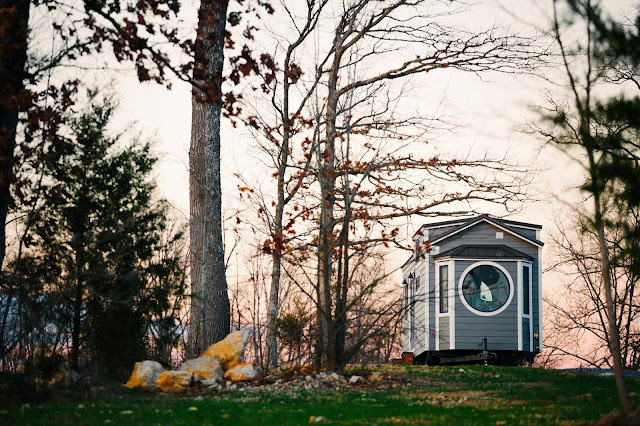 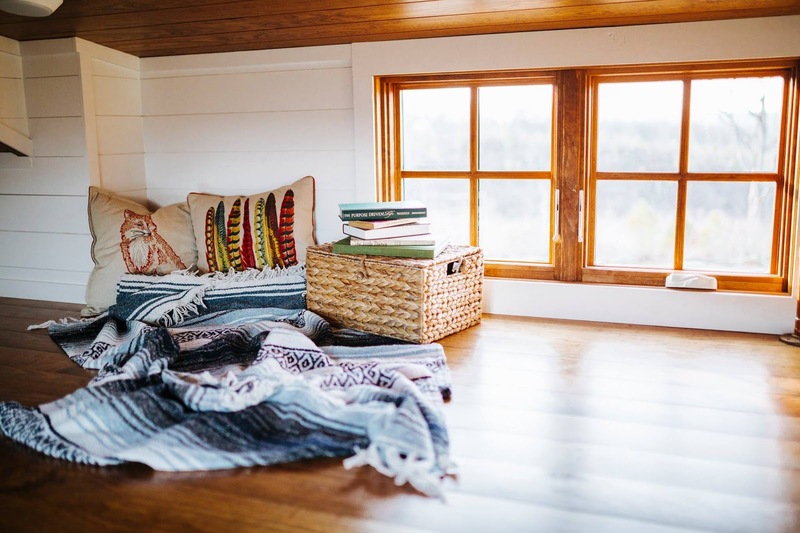 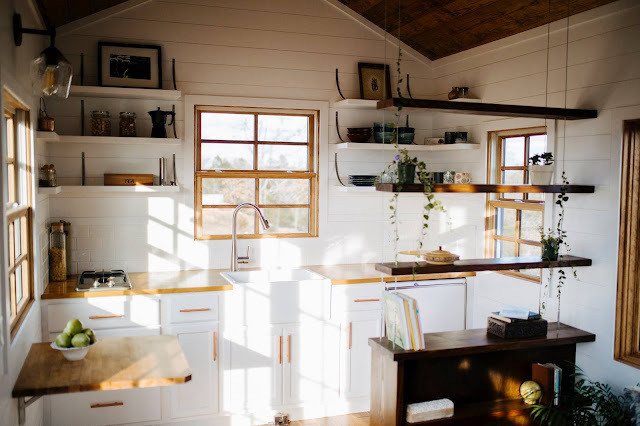 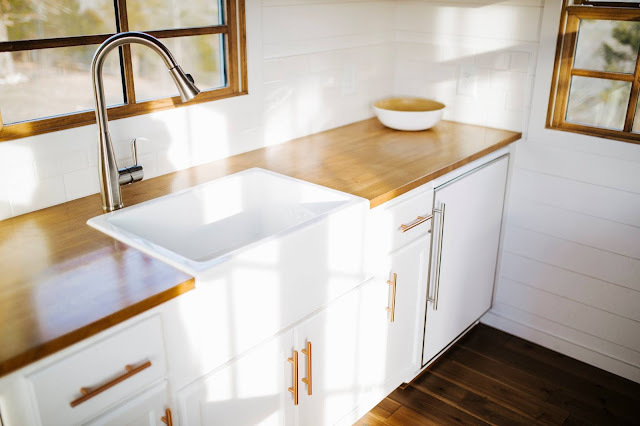 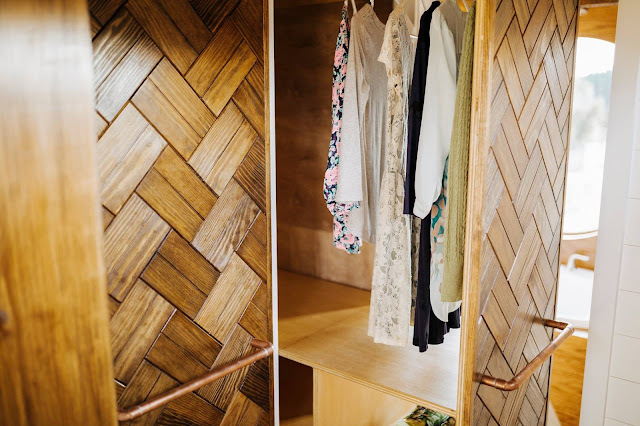 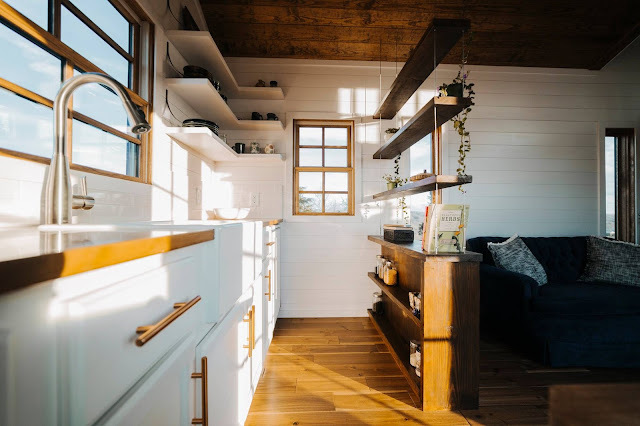 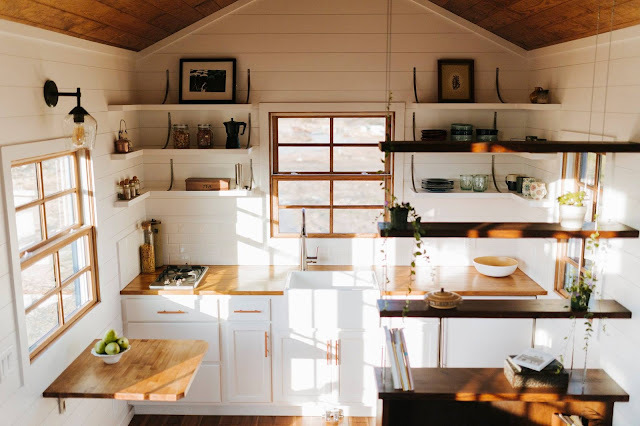 The newest tiny home from Wind River Tiny Homes is nothing short of spectacular. 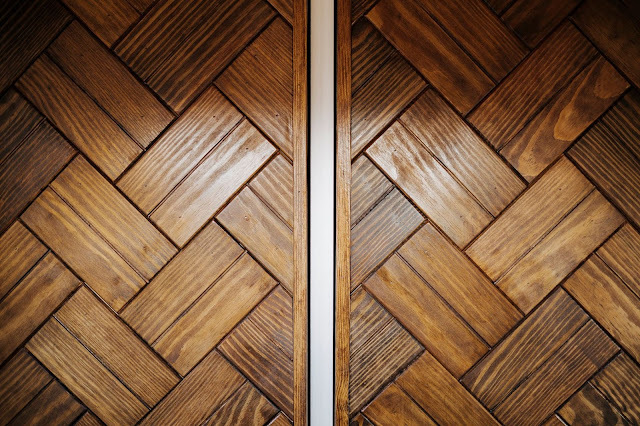 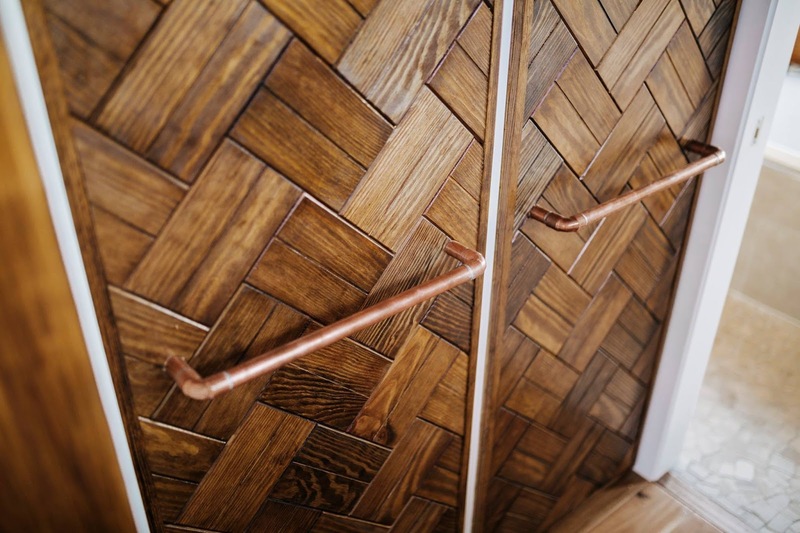 Named the "Monocle", the home exudes the high-quality craftsmanship and thoughtful design Wind River has become known for. 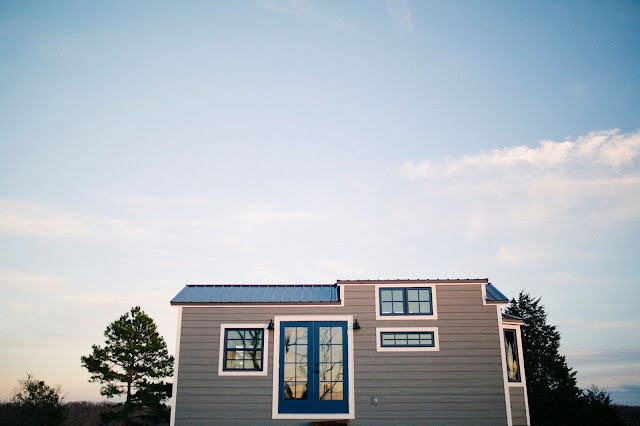 The 24' x 10' home features LP smartside with a metal roof and aluminum clad windows. 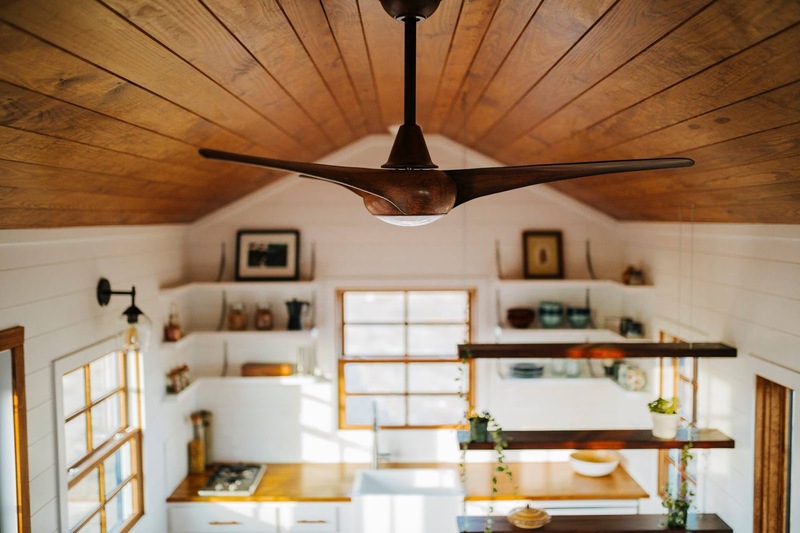 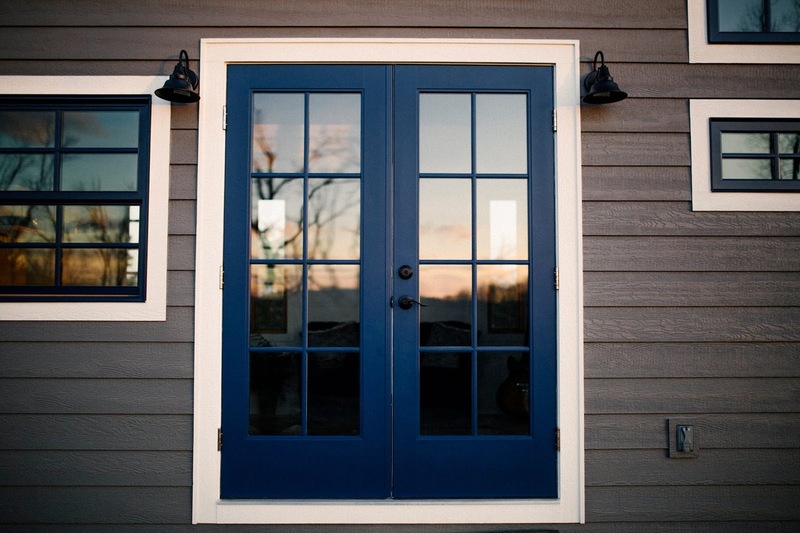 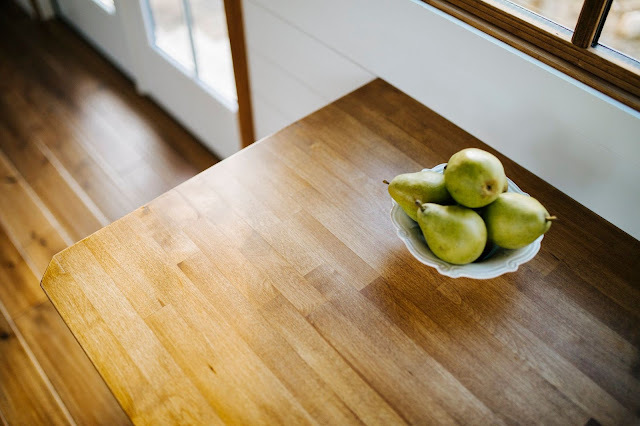 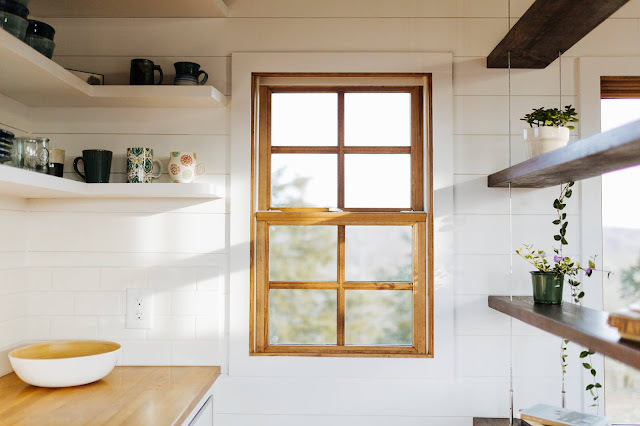 Inside the home is an open design, with rustic touches, that makes the home feel more spacious. 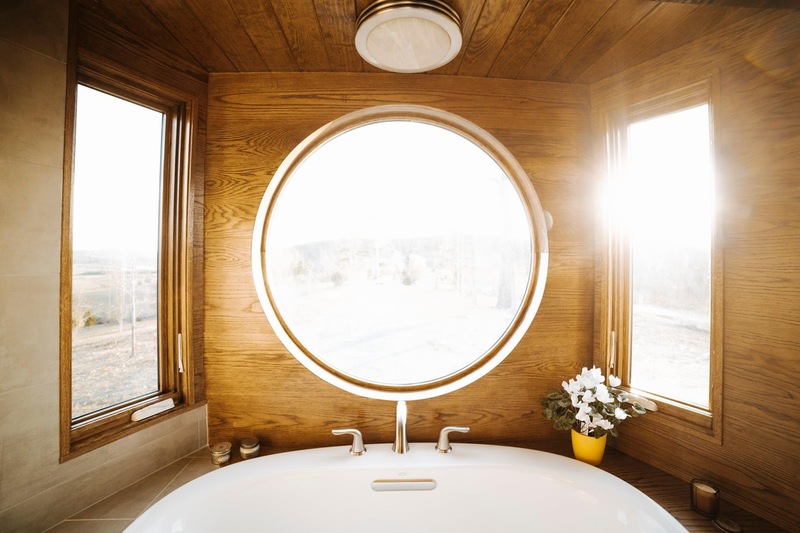 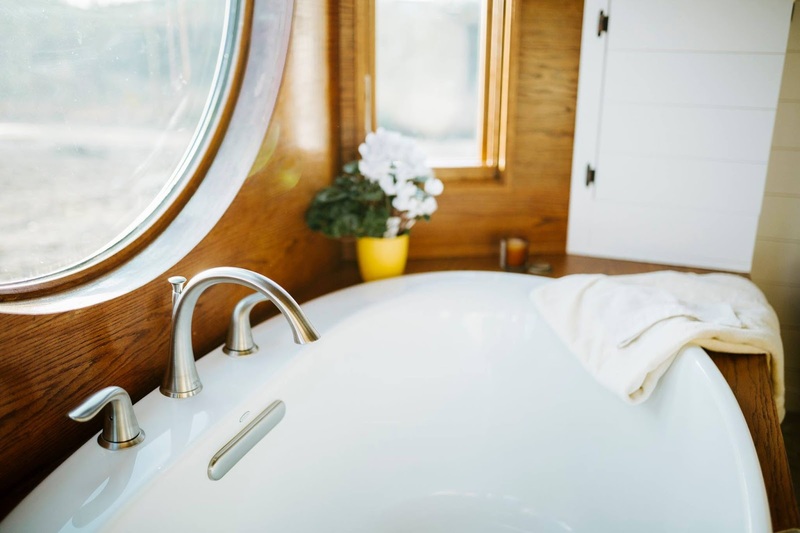 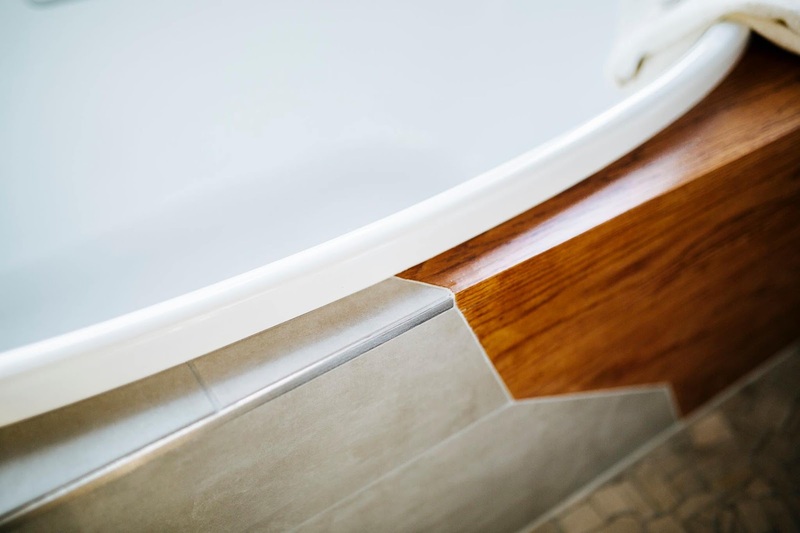 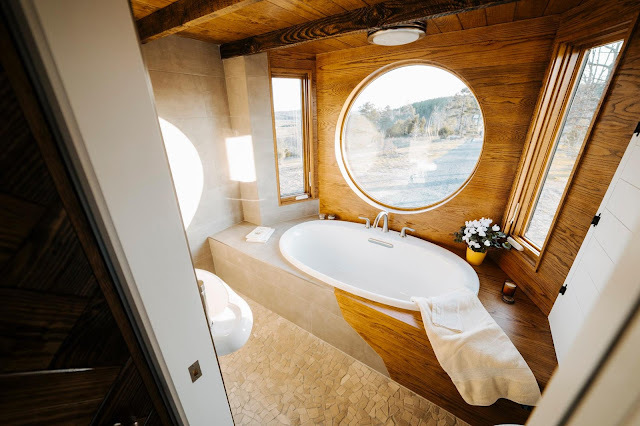 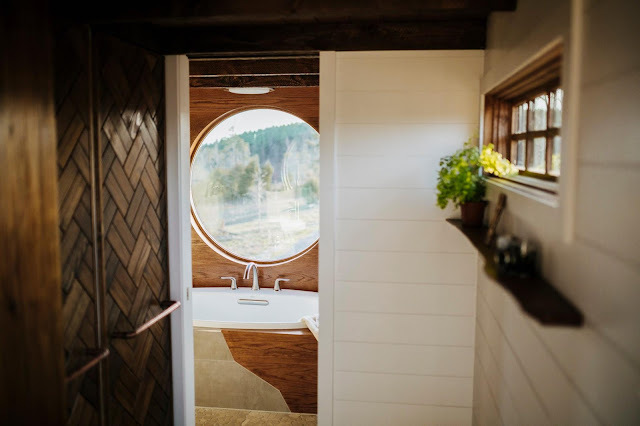 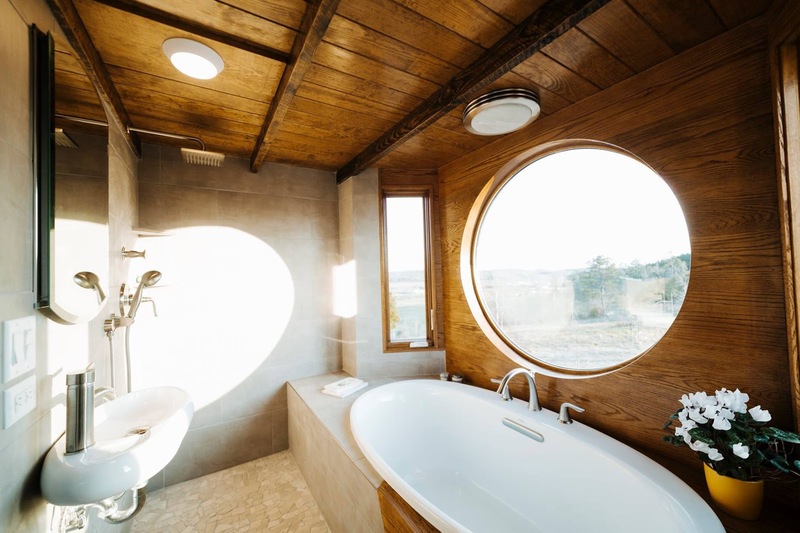 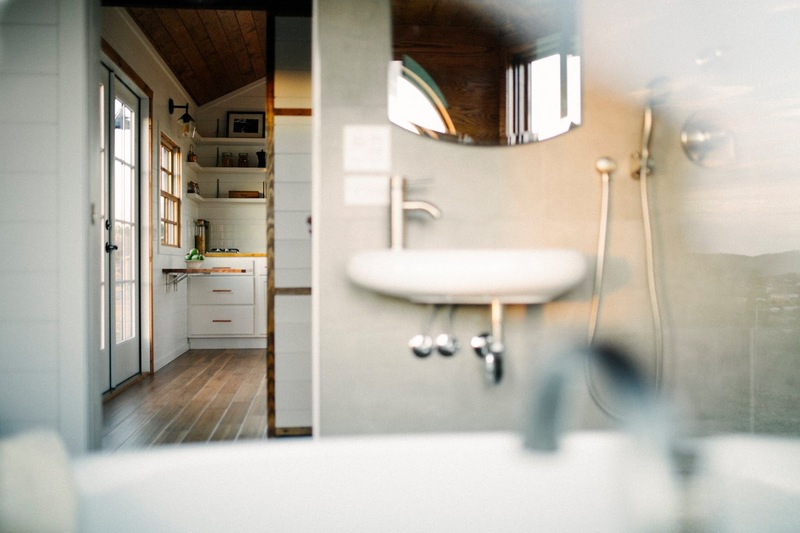 The bathroom features a full-size tub, a tiled wet bath with a rain shower head, a floating sink, composting toilet, and a recessed mirror. 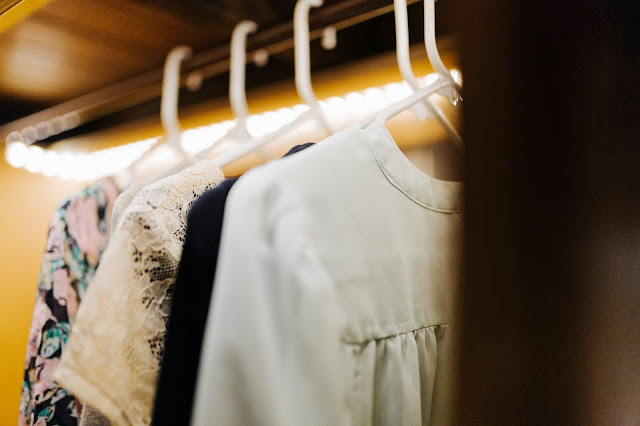 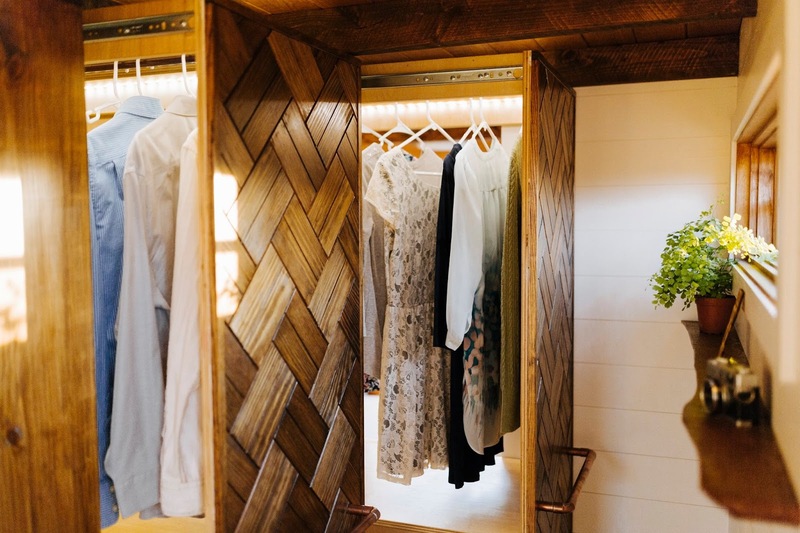 For storage, the Monocle has a custom his/hers closet with 8 ft of hanging space, plus shelf space underneath, and LED lighting. A turnkey model of the home will run you around $74,000.